Financial plan modeling for a startup bakery business is critical to its success. 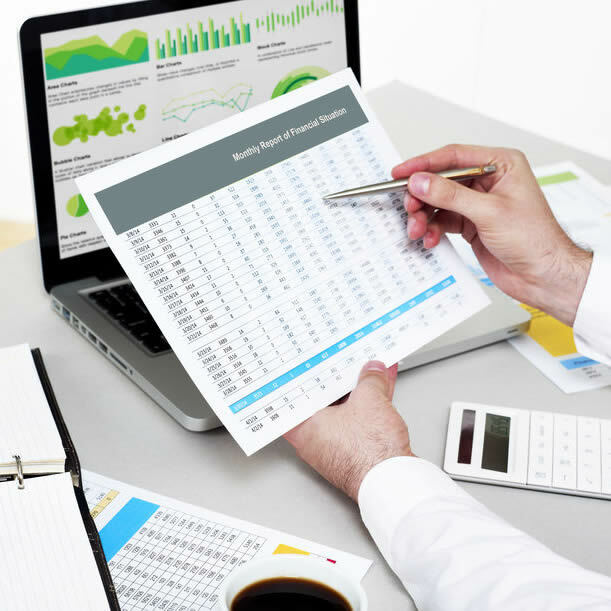 One of the most overlooked areas of a new bakery business plan is the financial analysis section. The primary reason most people skim over it is because they don’t understand finance and/or know someone with a finance degree that understands the food business. A second reason is that a lot of simple financial analysis models provide very little information that a new bakery owner can use to predict future success with a high degree of probability. This process is called sensitivity analysis, which needs to be included in every financial model for new startup businesses. A new startup bakery owner will increase his/her chances up to 5 times for obtaining outside investor money by demonstrating a comprehensive financial analysis. If you don’t believe me, just watch a few episodes of Shark Tank and The Profit to see how many people spectacularly pitch their innovative new products, but can’t explain the probability of financial success. What Makes the Bakery Industry Unique to Financial Planning? New bakery business startups have several unique characteristics that must be factored into their financial plan modeling. The food and beverage industry is first and foremost a highly regulated industry, like the pharmaceutical industry, and many of its ingredients, as well as the finished products, have a limited shelf-life. So, before you begin working with your financial consultant, be prepared to provide the best information possible in the following areas. A bakery financial consultant can help you arrive at best estimates – so don’t worry! Menu detail – first and foremost – and a menu plan-o-gram would be helpful. Initial investment requirements ($) – includes production equipment, tables, scales, shelving, etc. In summary, by preparing a detailed financial ‘what-if’ or sensitivity analysis you can predict your future business to a higher degree – and monitor it on a weekly basis to ensure you never slide backwards. For more information on developing a new bakery financial plan for both large and small bakeries, contact Dr. Darrel Suderman for a consultation.